With the warehouse about to close its doors, you won’t want to miss this season’s earth-shattering revelations! Save the date because Warehouse 13 returns Monday, April 14 at 9/8c, only on Syfy. 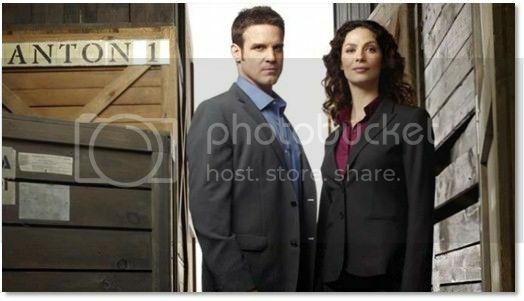 Get a sneak peek of the season five of Warehouse 13, premiering Monday, April 14 at 9/8c. CONSTANTIN​E STEALS PRINCE FIELDERS BASES!